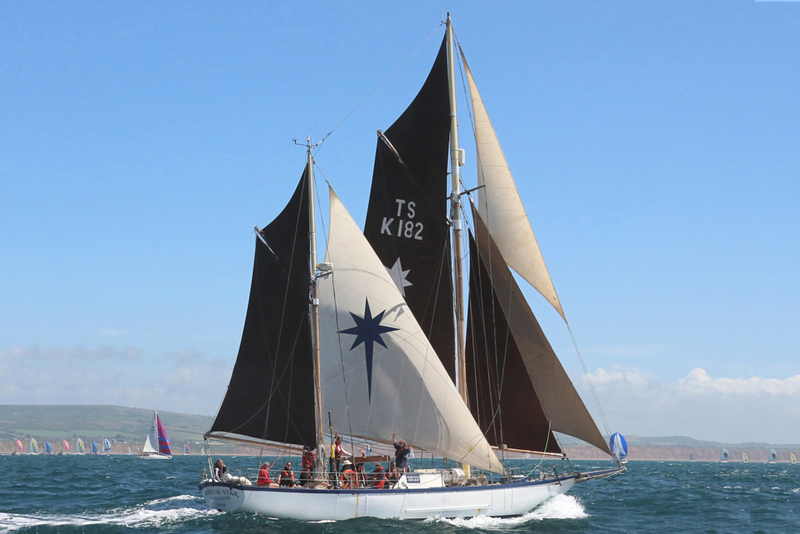 Morning Star Trust has been taking people safely to sea under sail for over 25 years. Annually, we offer a fixed programme for individuals to join as well as block bookings for groups. 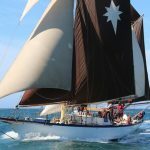 We operate two yachts, Morning Star of Revelation (a 62ft Gaff Ketch)and our training yacht Dayspring a 36ft Bermudan sloop). We specialise in activities to suit the Duke of Edinburgh’s Gold Award residential section. 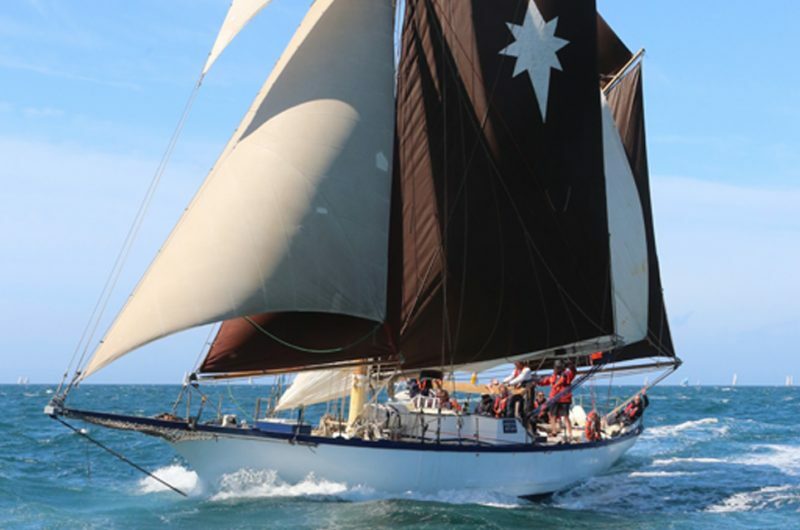 Aboard Dayspring we are able to offer RYA courses ranging from Competent Crew to Coastal Skipper. Crews take part in all aspects of running the vessels. Cruising areas include the Thames Estuary, South Coast of England, Belgium, France and Holland. Morning Star of Revelation is a beautiful boat and sailing her is always a big adventure. 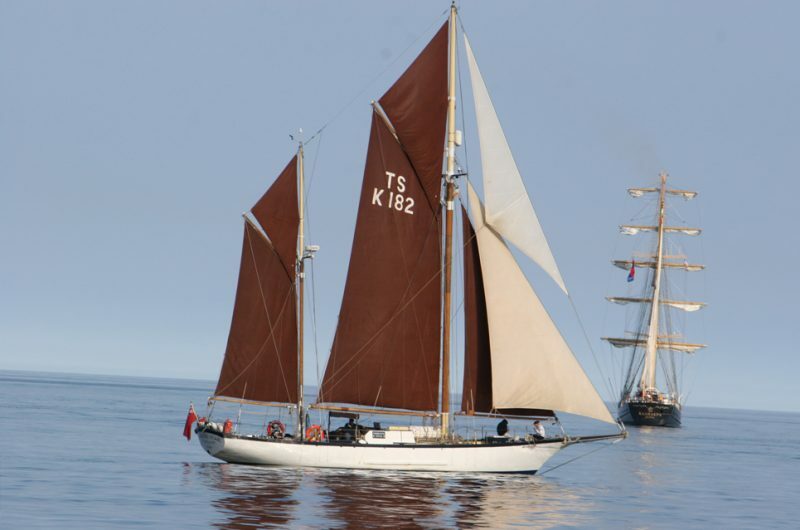 You do not need to have sailed before, we will teach you all you need to know to sail the boat as part of the team. You'll enjoy excellent sailing, make great friends, and have unique experiences that can transform lives. Changing young people's lives through youth work at sea! We want to see all people live life to the full no matter where they have come from or where they are going. We are a Christian organisation and specialise in working with young people from all backgrounds whether they have a faith or not. Morning Star is based out of Chatham in Kent. Her location provides excellent opportunities to sail up the River Thames, explore the UK's east coast or hop across the channel to France and Europe. 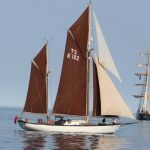 She will spend some of the season voyaging from the south coast of England and is one of the most consistent attenders at the Tall Ships Races. 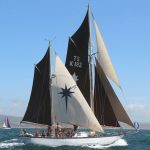 We offer most RYA yacht courses and both DofE expeditions and residentials, these can be done as part of our current program or on our training yacht Bright Star. The majority of our voyages are 6 nights long but both longer and shorter voyages are available, check out a full program on our website.